Grandmothers in Africa raising grandchildren orphaned by AIDS have come together to combat the deadly virus and change the future for the next generation. Never underestimate the power of grandmothers. As AIDS ravaged many African countries, a generation of orphaned children became the responsibility of many grandmothers forced to raise them. "When HIV hit ... it was like a wildfire that got spread through our communities," says Eunice Mangwane from South Africa, a grandmother whose family was affected by AIDS. "Many of the grandmothers, they lost their breadwinners, many of them lost their only children that they have. Many of them lost their husbands." There are an estimated 25 million people who are HIV positive in Africa — and many people are still dying from AIDS. 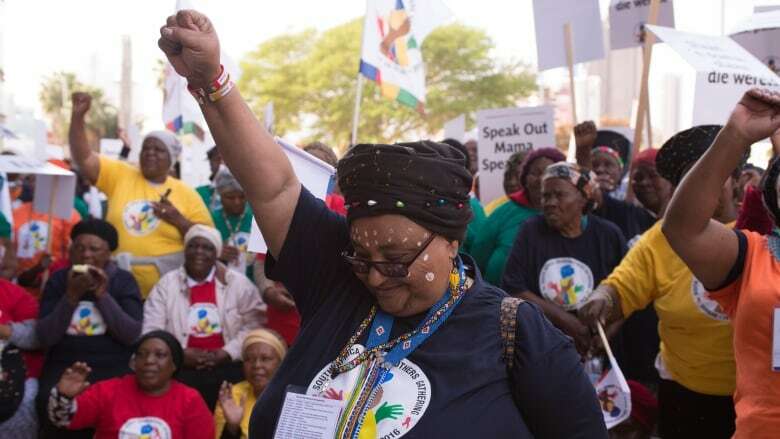 While AIDS infection rates in Africa are down and antiretroviral therapy has saved lives, grandmothers still can't rest. In 2006, the Stephen Lewis Foundation launched a campaign that connected grandmothers in Canada with grandmothers in Africa. A movement was born with a promise: we will not rest until they can rest. "Nobody knew in the community that it was AIDS," says Mangwane, adding that people believed children, husbands, and wives were being punished by ancestors for not performing rituals in the right manner. But Mangwane knew this was not true. "I knew for a fact that it was HIV and AIDS that was killing people," she says, and it as an educator it became vital for her to emphasize the importance of getting tested. Mangwane now travels hundreds of miles to speak to community members about the virus. She now leads 60 village health workers and a network of 600+ grandmothers. Mangwane experienced loss as family members died of the virus, along with many others in the community. Her daughter and grandson also had HIV. "But luckily for her, she was put on to anti-retrovirals as well as my grandson." 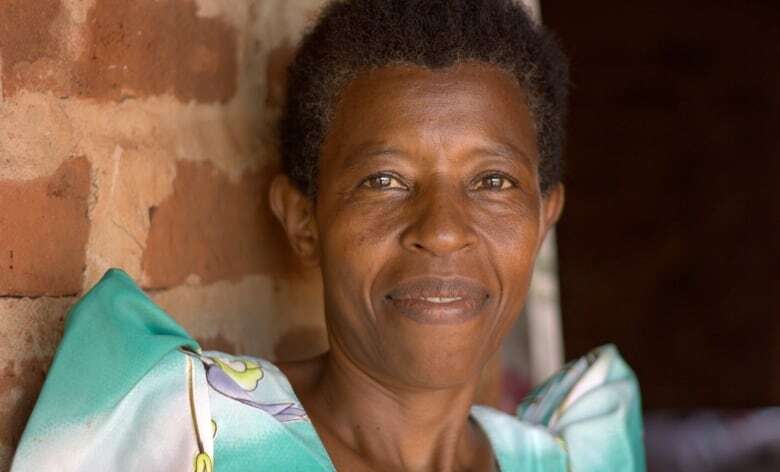 Community leader Mariam Mulindwa gave birth to six children and also cares for 10 grandchildren. Mulindwa's daughter died, all her husband's family and grandchildren too. So when she was asked to train and educate others, she knew it couldn't wait. "So I was like okay, instead of mourning, instead of crying at night, we ... can go and save the lives of others." 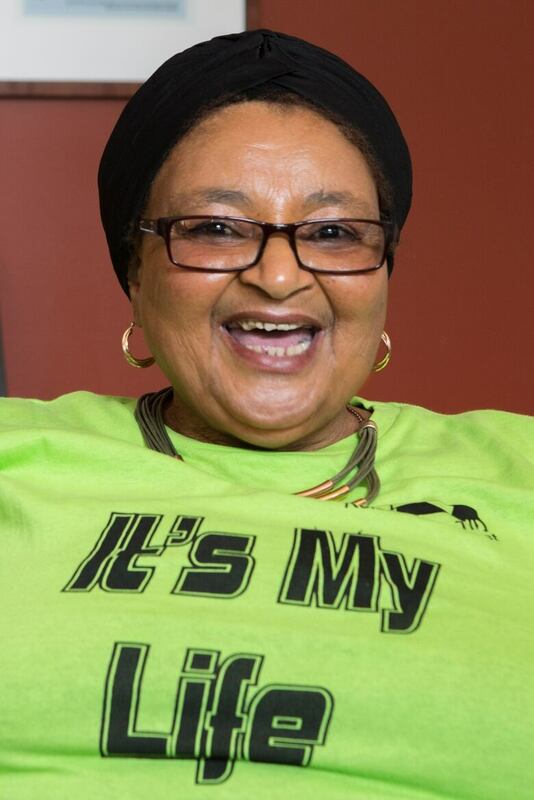 The Stephen Lewis Foundation is honouring these incredible grandmothers and others in a new book, Powered by Love: A Grandmothers' Movement to End AIDS in Africa.